SWEET BUTTERY FLAVOR. HARD SHELL, RICH MEAT INSIDE. Blue Crabs, also known as Callinectes sapidus or “Beautiful Swimmer,” live in coastal and estuarine waters. In North Carolina, they are particularly populous in the Pamlico and Albemarle Sounds. Their lives are spent hanging around marshy bottoms and oyster reefs, looking for something to snack on. Blue Crabs are opportunistic eaters and will eat pretty much anything. 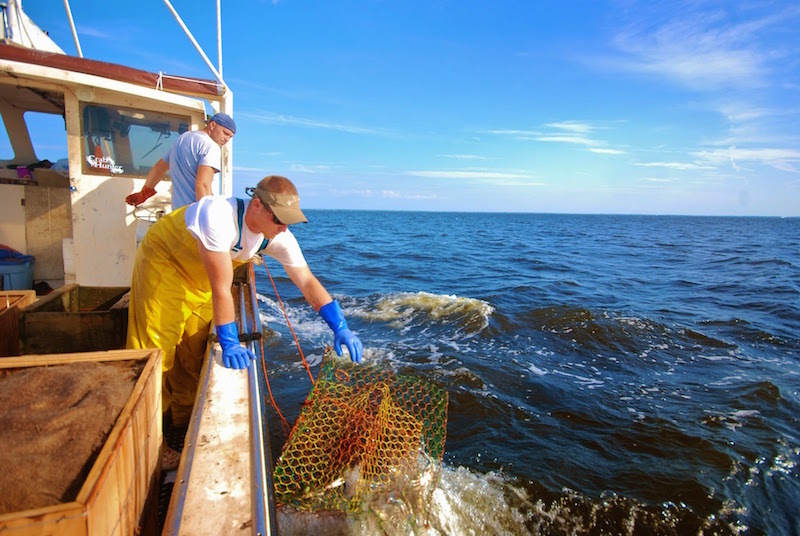 North Carolina crabbers begin to harvest hard blue crabs in late spring or early summer, and the season continues until September. The crabs tend to get bigger and meatier as the season goes on. 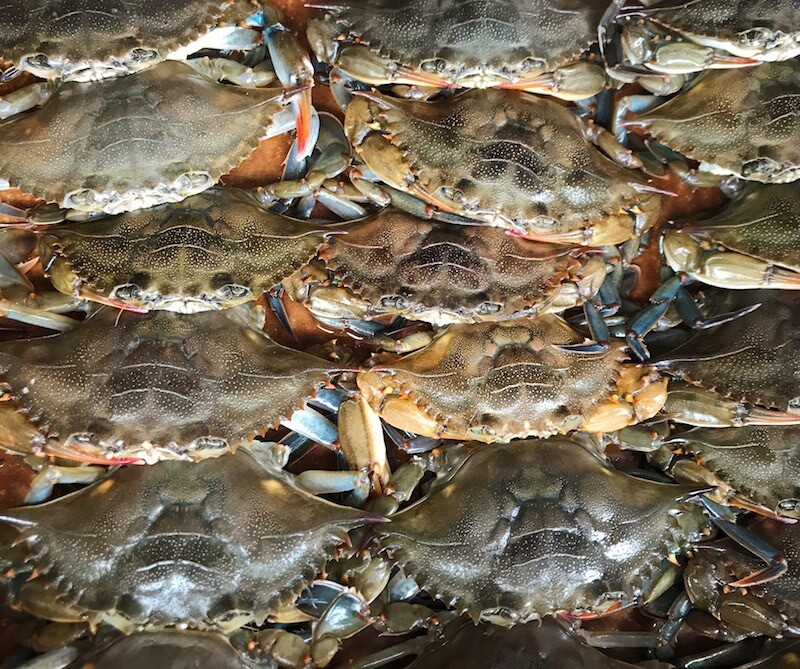 Steaming is the preferred cooking method for hard blue crabs. This quickly kills the crabs and results in sweet, juicy meat. After steaming, the crabs are dumped on a table to be picked. 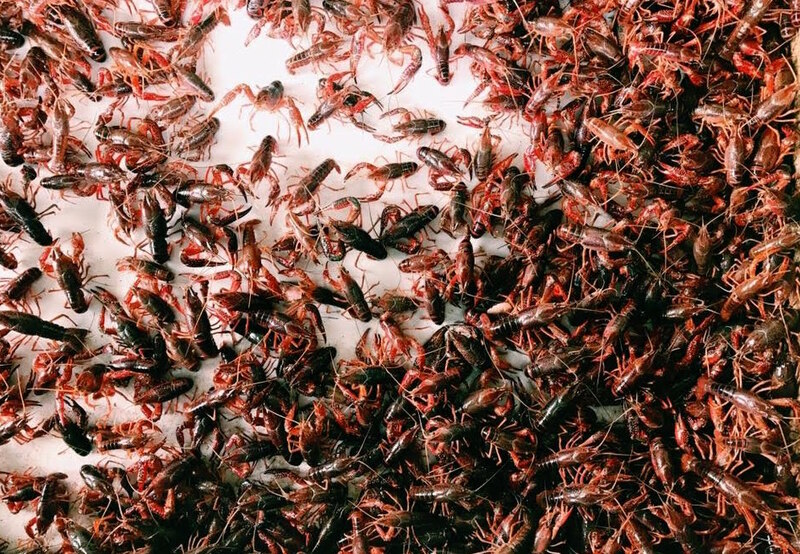 If you need a primer on picking crab meat, check out this Southern Living guide. When picking up your crabs from Locals Seafood, be sure to bring a hard cooler. These are live animals and are very defensive, so be careful. They can, and often will, pinch. 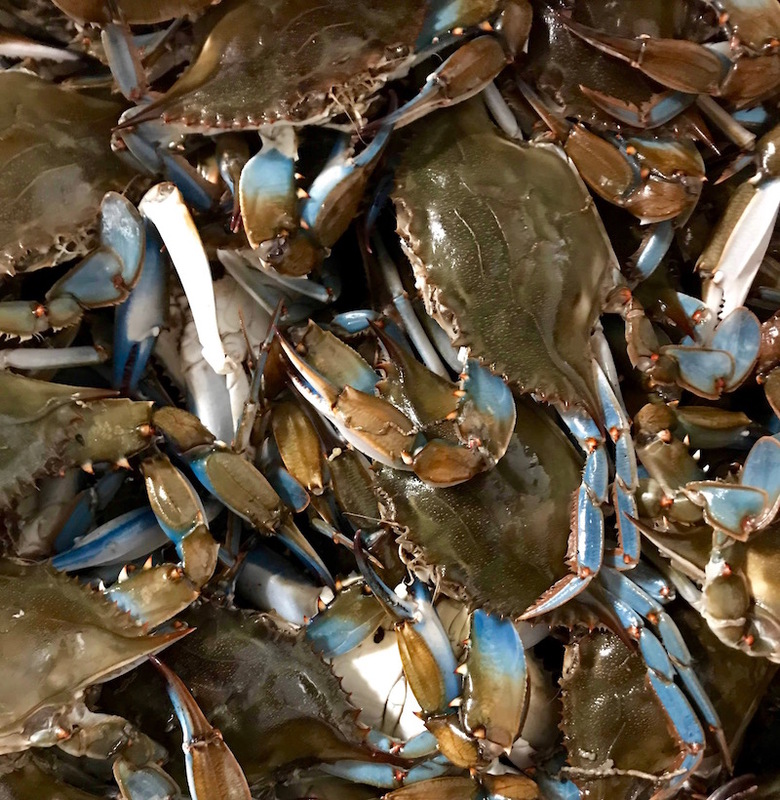 Blue crabs do not live long after being harvested, but steamed crabs will be good for a few days in the refrigerator. If you’re picking up crabs a day or two before you plan to serve, we recommend you go ahead and cook them. Reheating crabs is as easy as throwing them into the steamer pot for a few minutes. 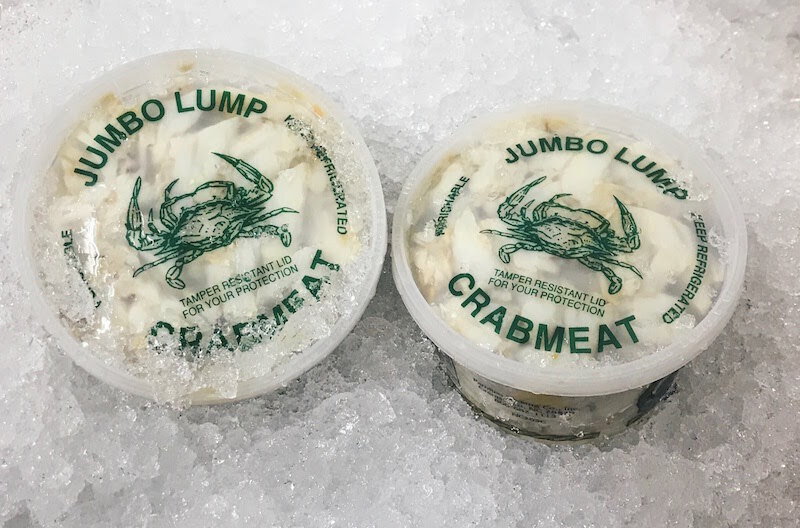 This way, your crab meat will stay fresh, juicy, and delicious.